Saravana Store is a leading manufacturing, trading and supplying of Office Sofa at Coimbatore, Tamil Nadu, India. 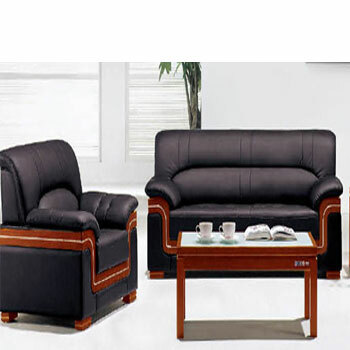 We are among the most sought after offering Office Sofa to the clients. Offered range is made by using excellent quality raw material.